Fancy a new car? The ROP are auctioning impounded ones off! 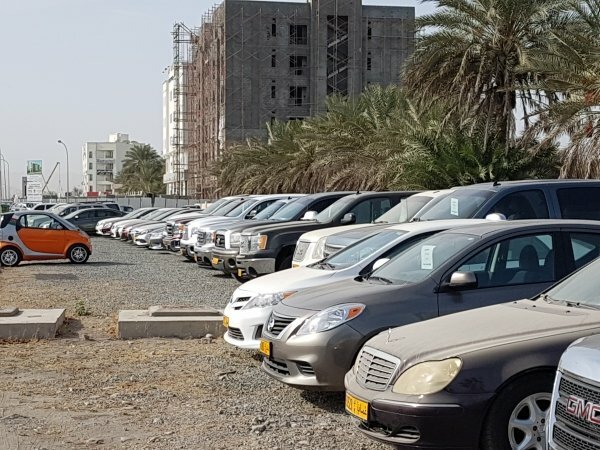 The Royal Oman Police announced this week; they will begin to auction off vehicles that have been declared unclaimed, or impounded due to a violation. The auction will run for two days on February 26th and 27th, at the Directorate General for Transport at the Airport Heights in Muscat. The auction is open to residents, locals, and if you're visiting Muscat at the moment, you're allowed to take part too! Of course, there are a number of conditions every participate needs to fulfil, for example: If you win, you have to pay the full amount in cash, plus commissions immediately, within three days of winning you must move the vehicle from the impound, or you have to pay RO5 a day charge. 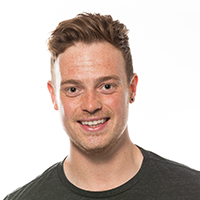 And the last one that will probably cost the most is that the new owner of the car must settle all fines the previous owner did not pay! 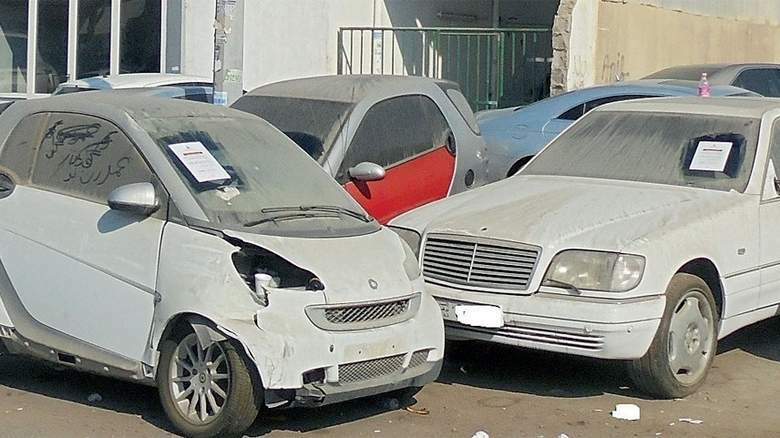 So if your car is currently impounded and you haven't come to claim it within 6 months of the impound date, your car is likely to go up for auction! 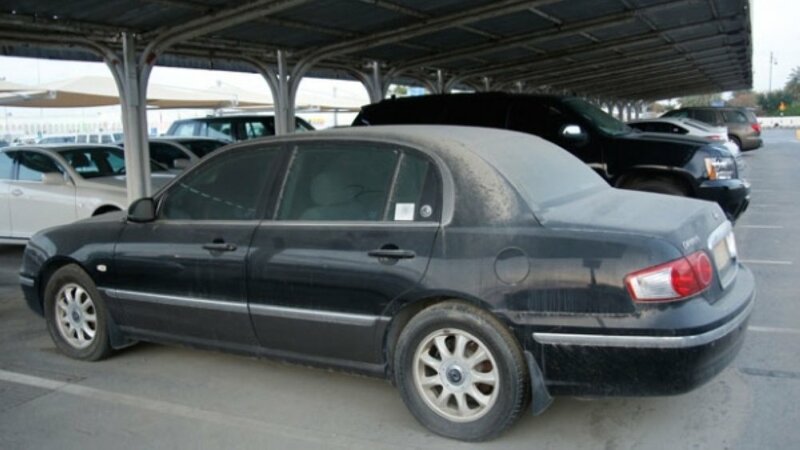 Reasons for cars being impounded in Oman vary from your number plates not matching the ones on your registration documents to your car containing drawings, or advertisements that have not been approved by the ROP in advance.